Located n the corner coffeeshop of the rather quiet Seletar Hills Estate is this unassuming stall, 36 M.S. 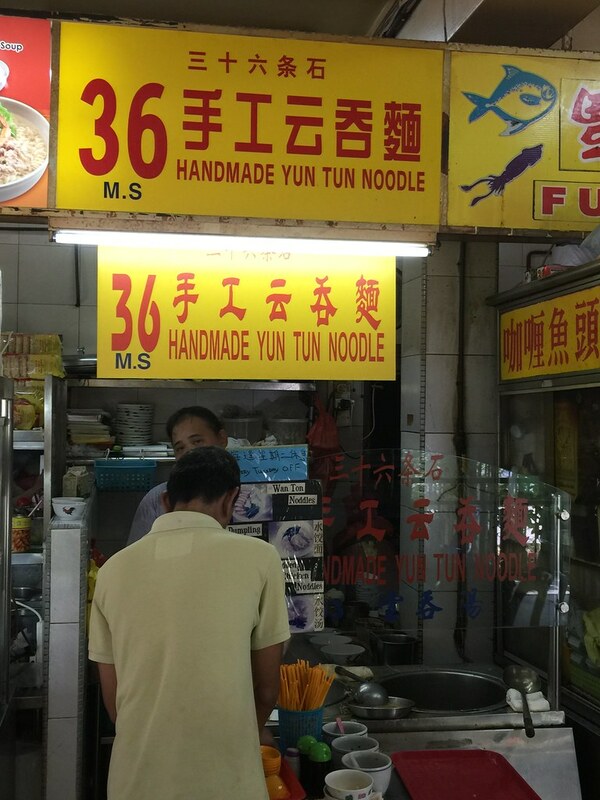 Handmade Yun Tun Noodle. 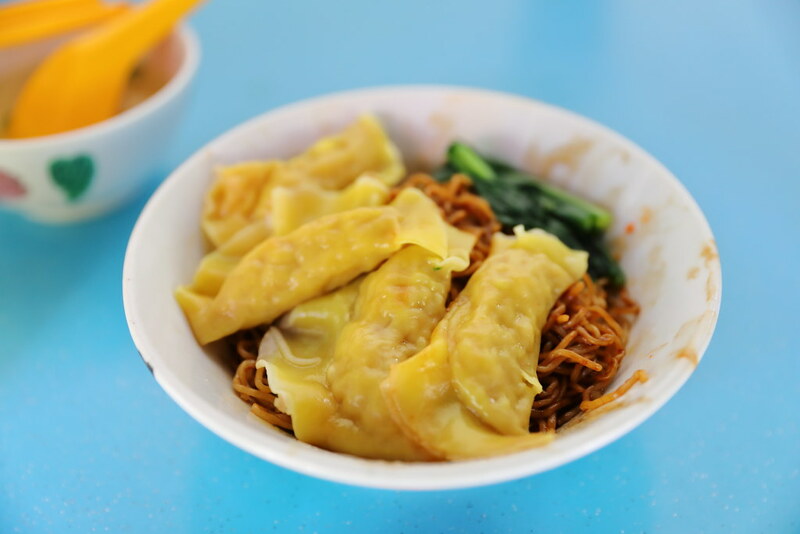 The stall sells both the char siew wanton mee and dumpling noodle. I was told that the char siew wanton mee here is decent but the star is actually the Dumpling Noodle. 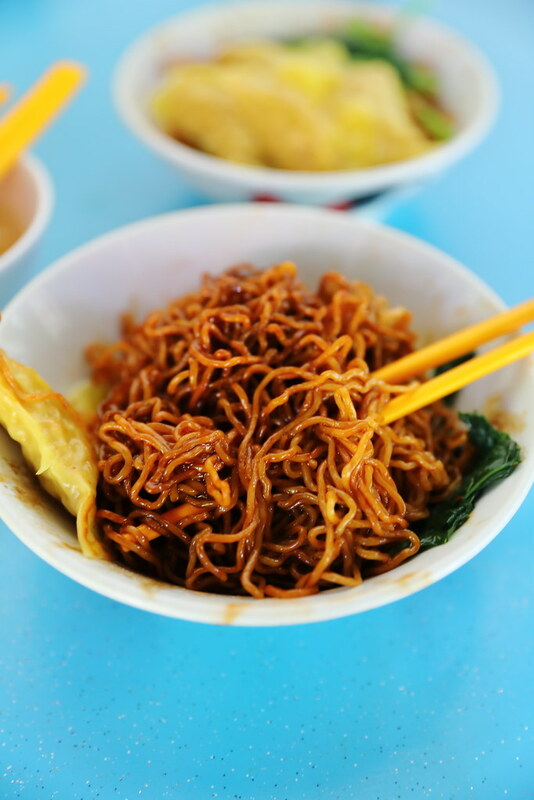 The springy noodle which has a good bite to it is tossed in a sweet and savoury dark sauce that made it so deliciously good. The other highlight is the plump and juicy handmade stuffed with minced pork. You get a burst of flavours accentuated by the tee poh in the stuffing mixture. 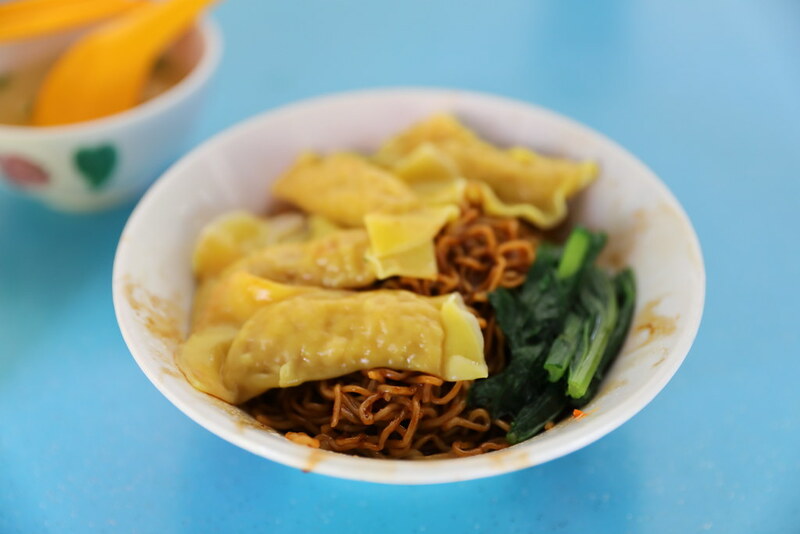 This is so much better than their wanton which is rather small in size. By the way, the portion here is rather small. Hence for the big eater, you may need to have 2 bowls.